This cute Pun Shop Name is somewhat at odds with the scary looking van, presumably full of sharp knives and anger. 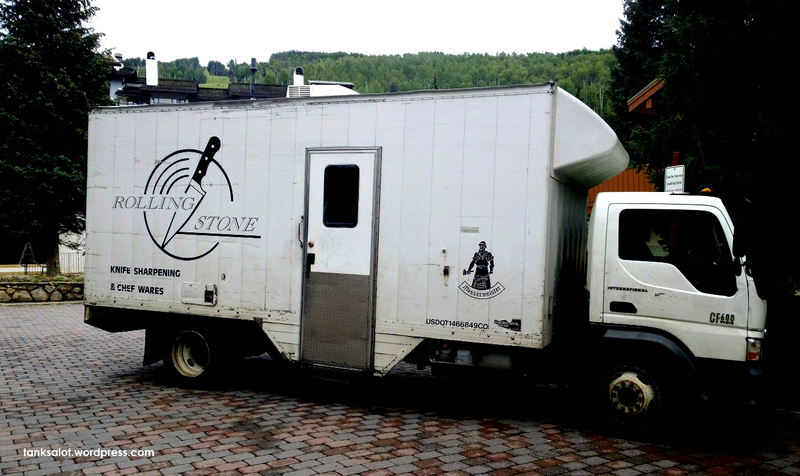 Spotted in Vail, Colorado by Jonathan Schneider. The herb ‘Thyme’ has proven particularly fertile in the world of Pun Shop Names. 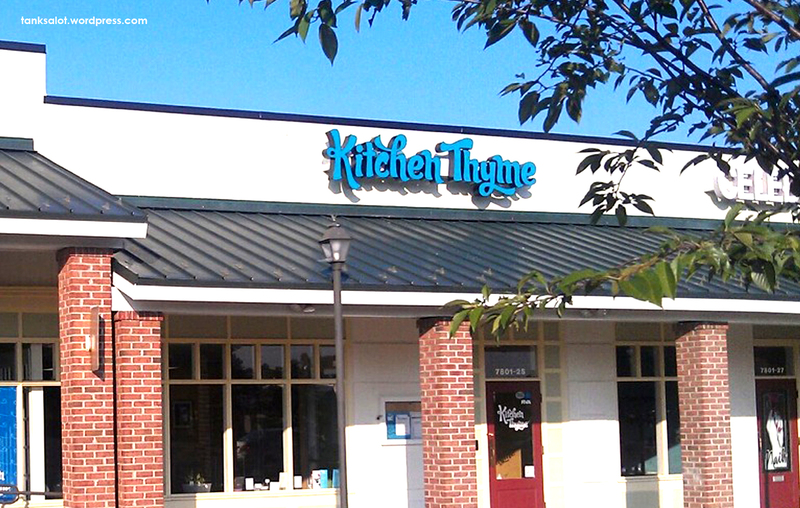 Click here for the same pun, thyme and thyme again. The latest addition to this long list was spotted in Richmond, Virginia USA by Jonathan Schneider. A great place to buy a knife in Bondi Junction, NSW.